SkgerEg. 6cAree food. "It's like sourdough starter," explains Neil's friend, Kathleen Chapman, also of Raymond, Mississippi. "You have to keep it going by continuing to add fresh plants and more water. The sludge that remains in the bottom of the container contains microbes that keep the fertilizer cooking." Kathleen says that this weed Lea keeps her flower and herb gardens lush and green all season long. As the weed fibers begin to break down, and the water becomes brown and thickens, atgae may grow on the top of your weed-tea container. That's fine. "But mosquitoes can be a problem in the barrels," warns Neil Strickland, He adds minnows to his barrels to feed on mosquito larvae, but suggests that if you don't want to fool with fish, you can cover the containers with screens or lightweight row cover fabric to prevent mosquitoes from laying eggs in the water. 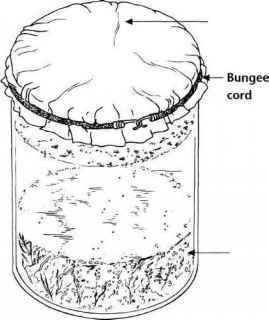 Use a transparent or translucent cover and don't seal the top, because the process that breaks down the plant matter requires oxygen and sunlight. Don't use both a cover over your weed barrel and minnows inside it—the poor minnows won't have anything to eat! Soak weeds like chopped willow suckers, stinging nettles, and chickweed in water for a few days to make a nourishing tea for plants. 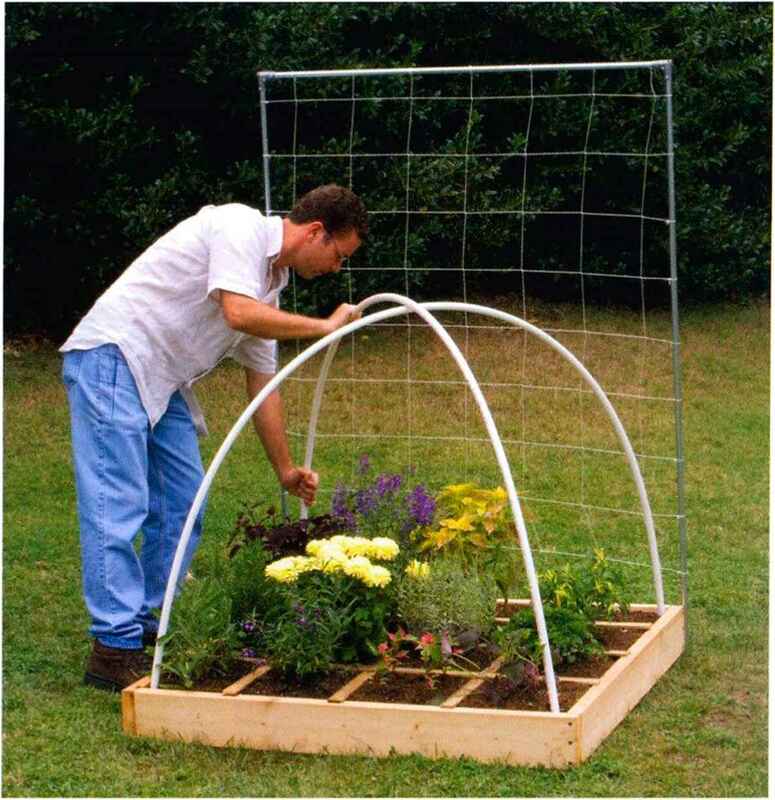 A covering of window screen or row cover helps to keep mosquitoes from making a home in your weed-tea barrel.